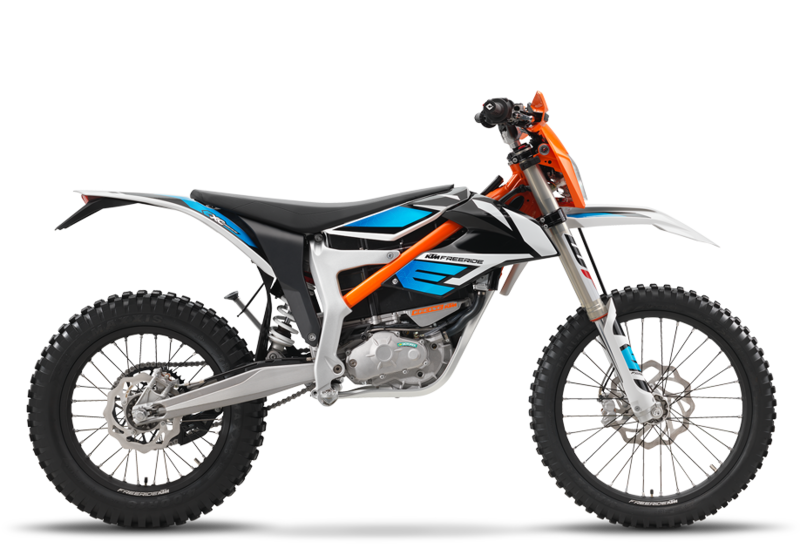 The KTM FREERIDE E-XC shares the same no-limits attitude as its petrol-powered comrade, but does so with zero emissions. 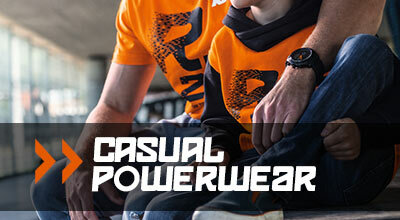 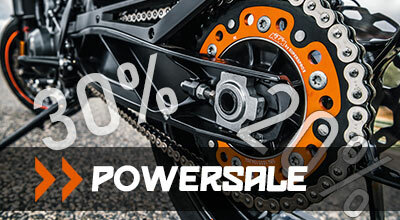 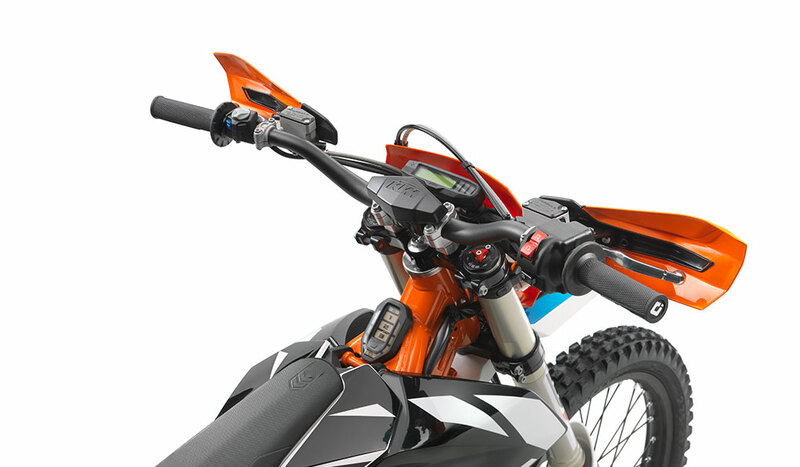 The latest KTM PowerPack with enhanced capacity means you can go even further on a single charge. 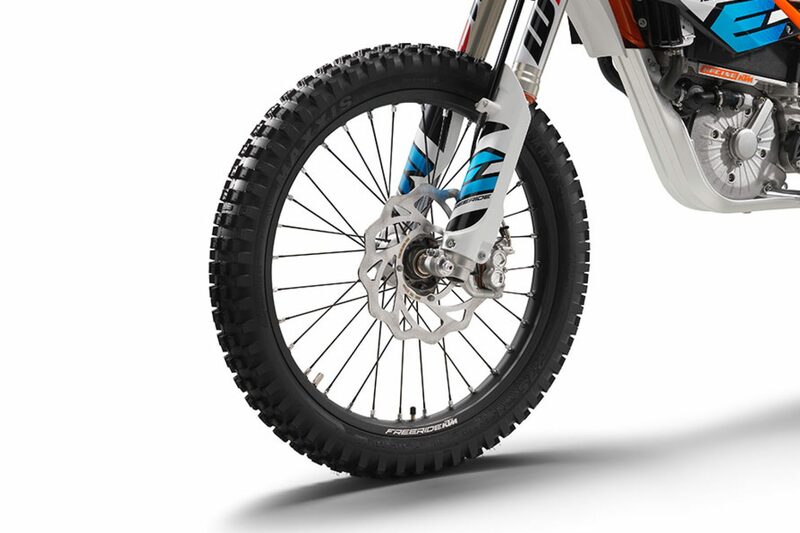 WP suspension helps keep things grounded, while energy recuperation technology means you’ll spend more time blasting across the toughest terrain in absolute silence. 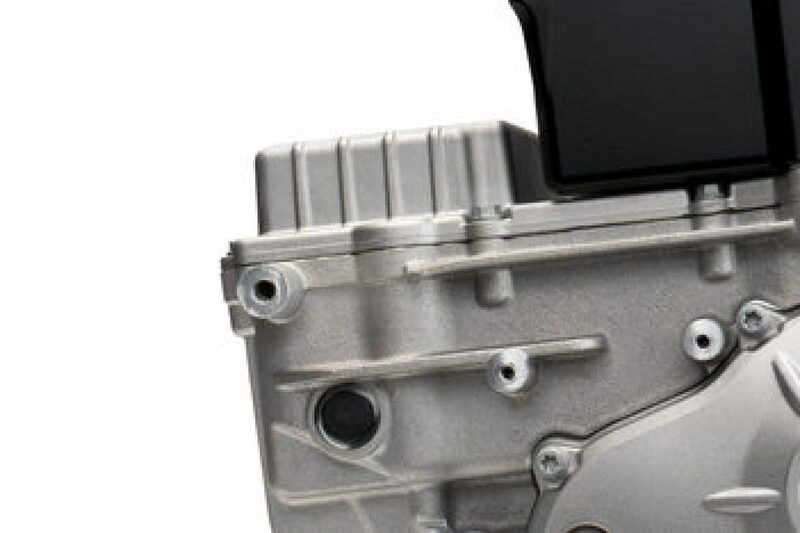 In order to guarantee consistent operating temperatures, the heat from the motor and control unit is dissipated by two small lateral radiators, with an electrical water pump circulating the coolant. 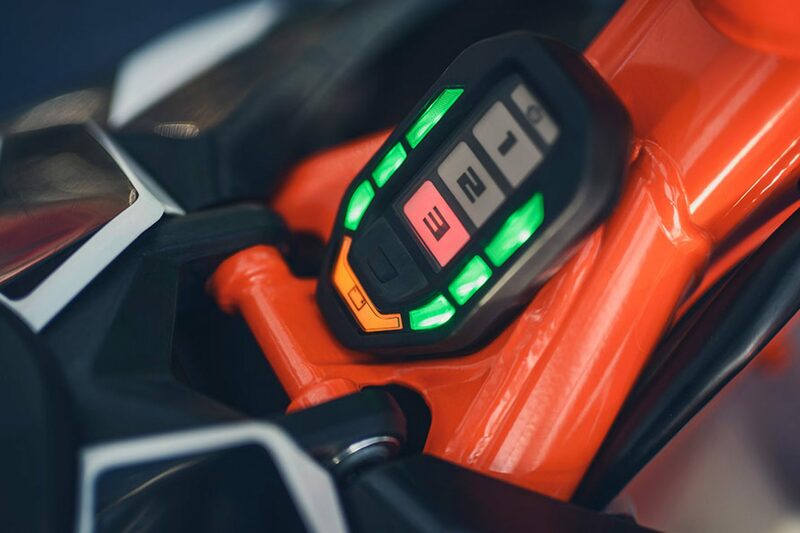 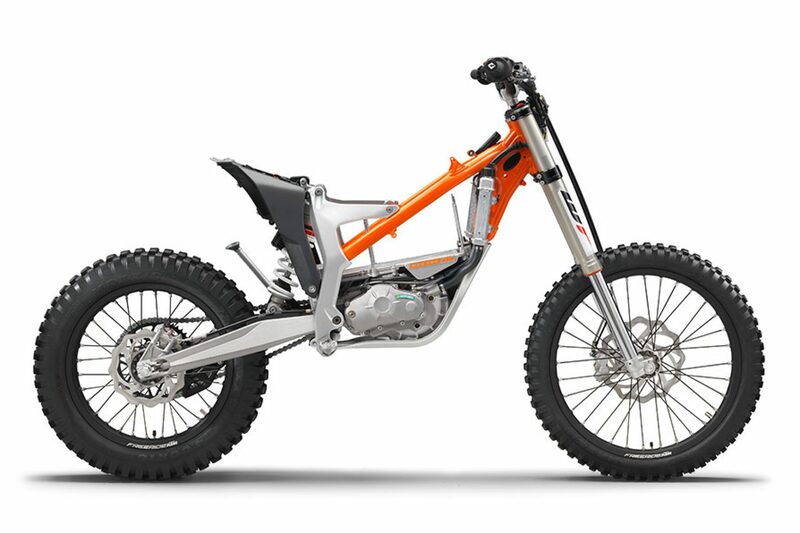 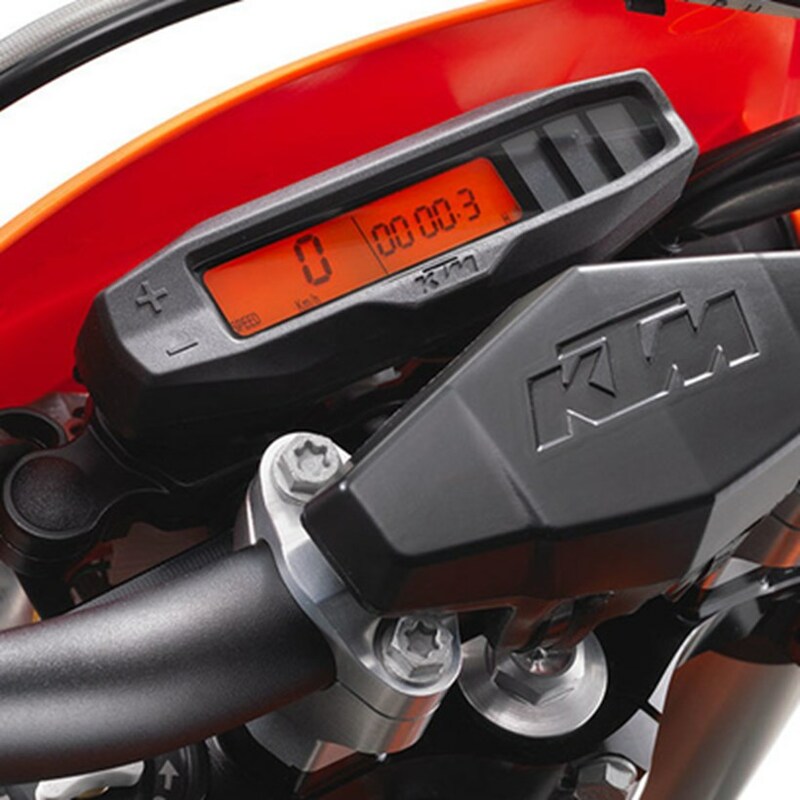 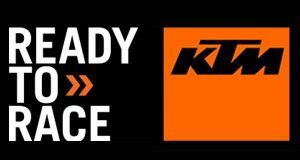 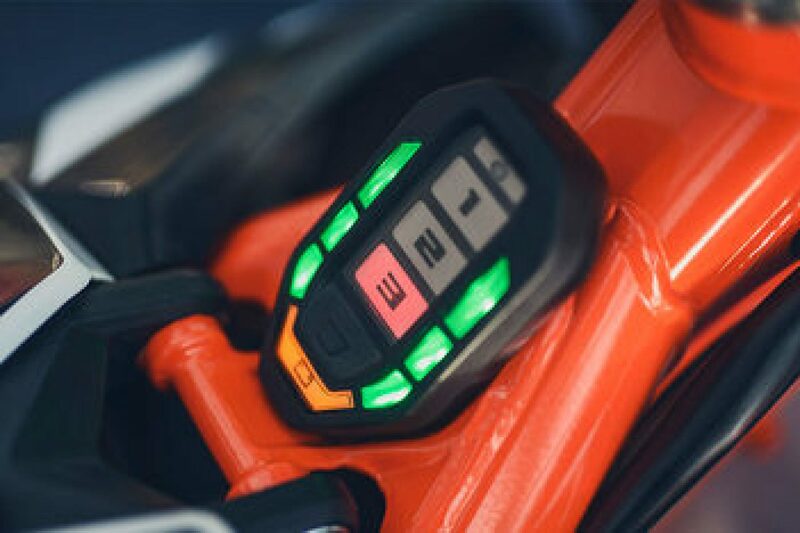 The state-of-the-art control unit is an advanced set of electronics delivering an important contribution toward the responsive yet highly tractable power delivery of the new KTM FREERIDE E-XC. 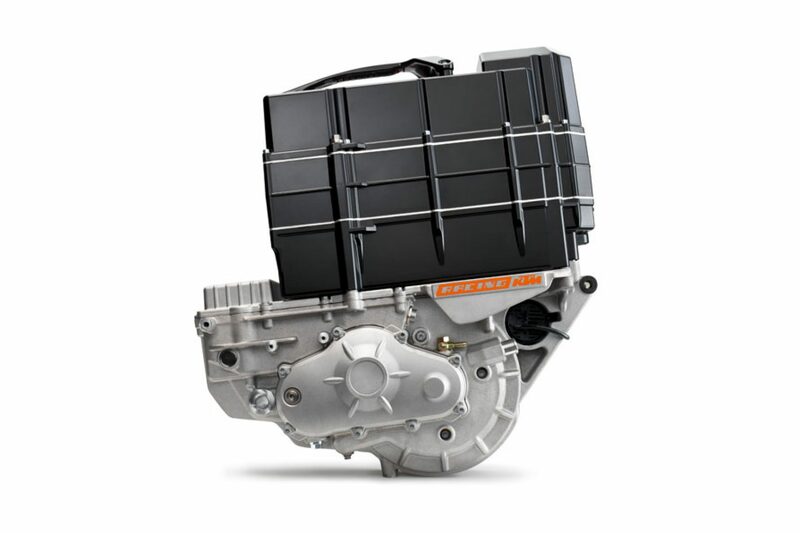 It is water cooled in order to ensure reliable function under any conditions. 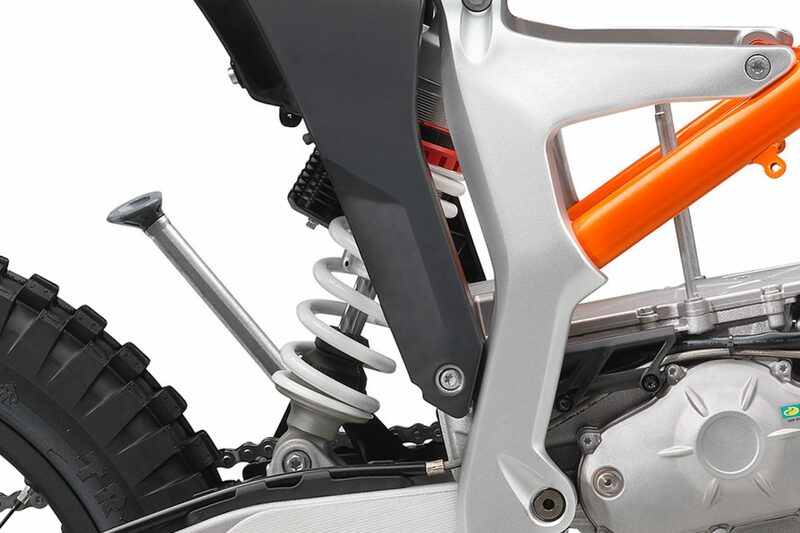 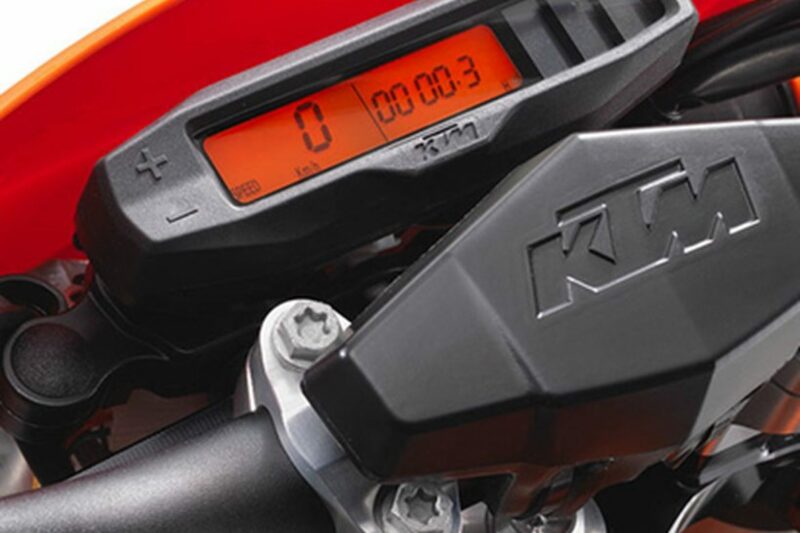 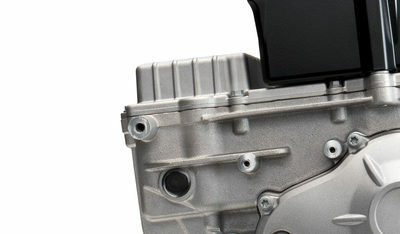 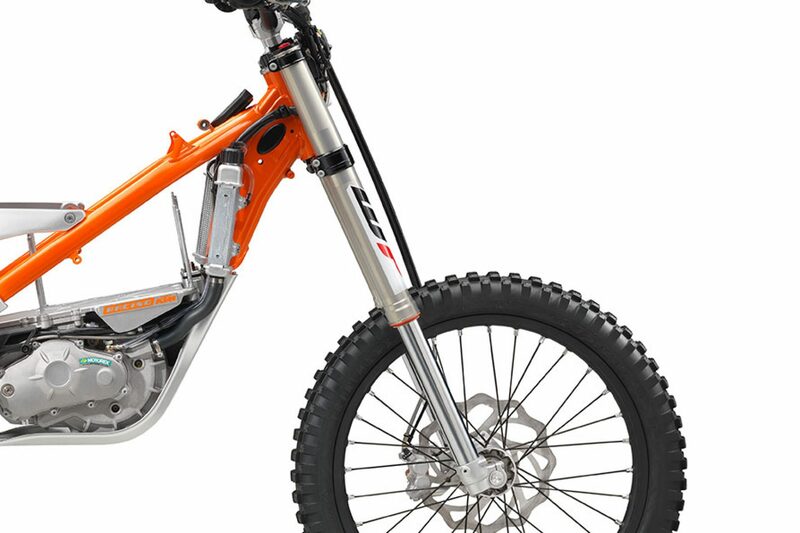 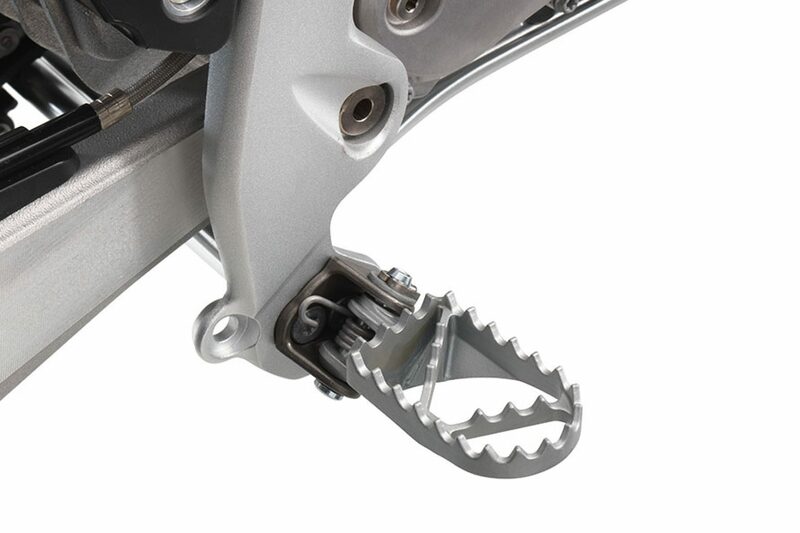 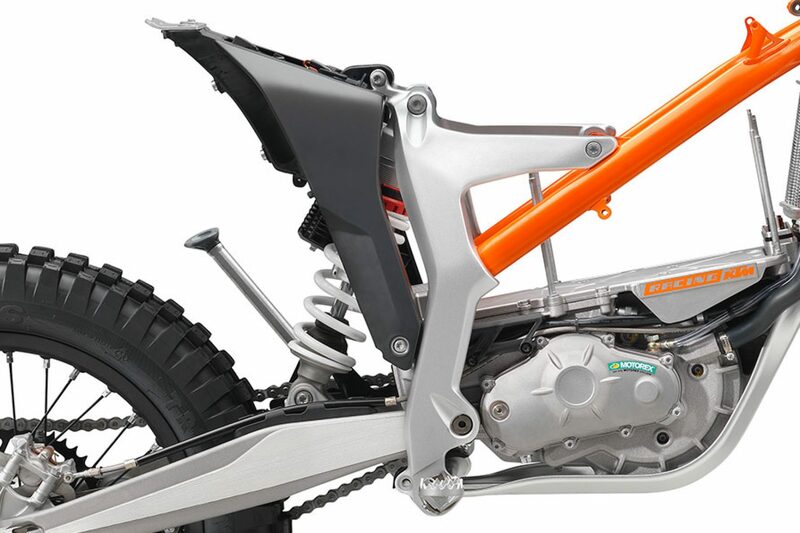 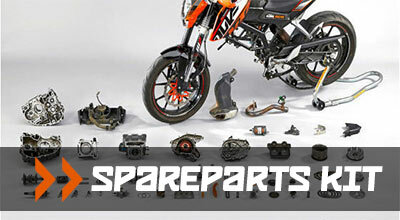 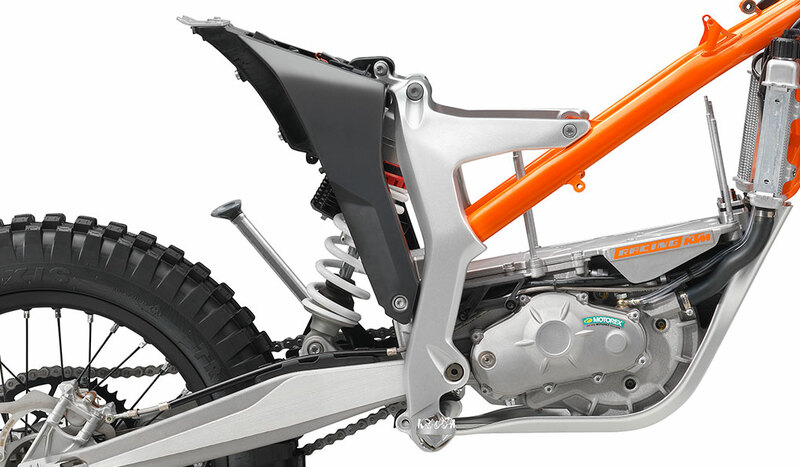 A high-powered, water-cooled ECU is the brain of the KTM FREERIDE E-XC. 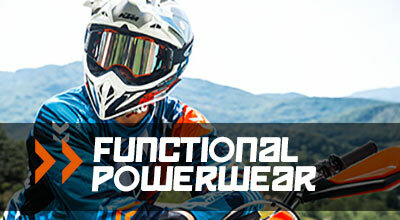 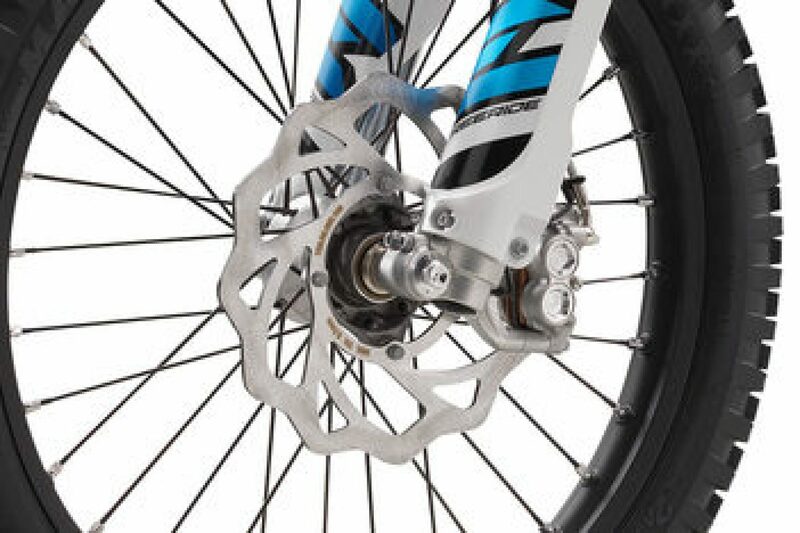 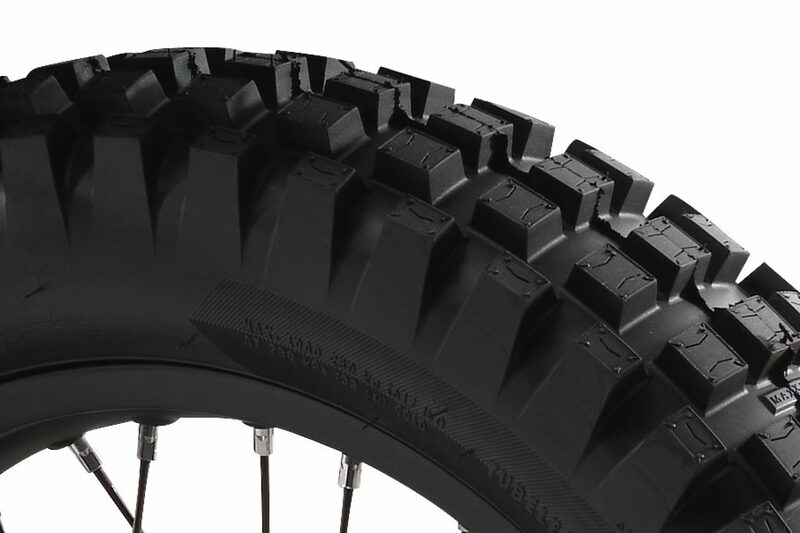 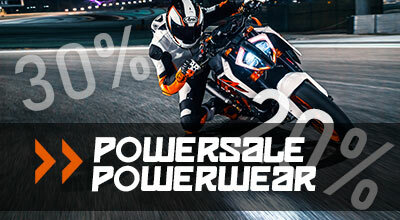 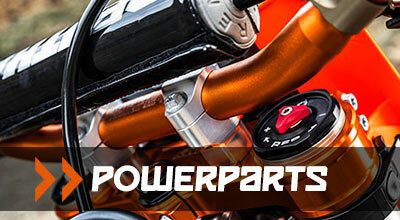 This ensures instant power delivery in all riding conditions. 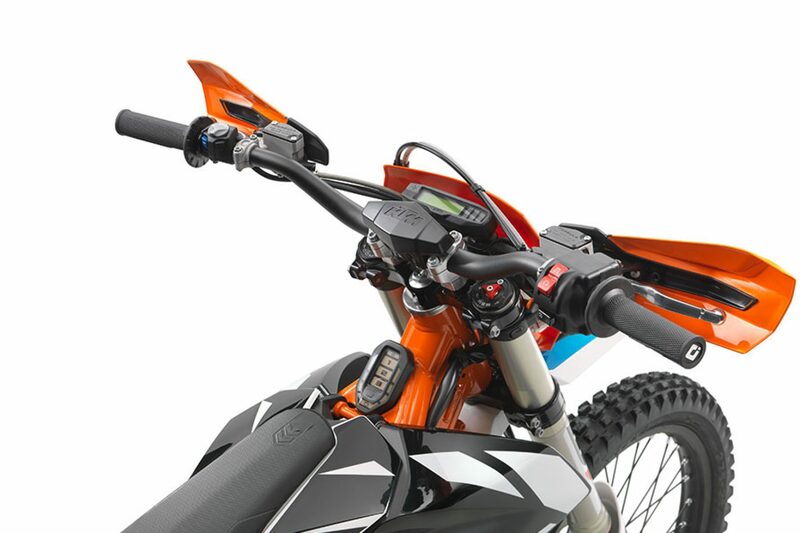 All the FREERIDE E-XC’s vital statistics are available at a glance, with information like speed, battery charge status, and power modes available on an easy-to-read display. 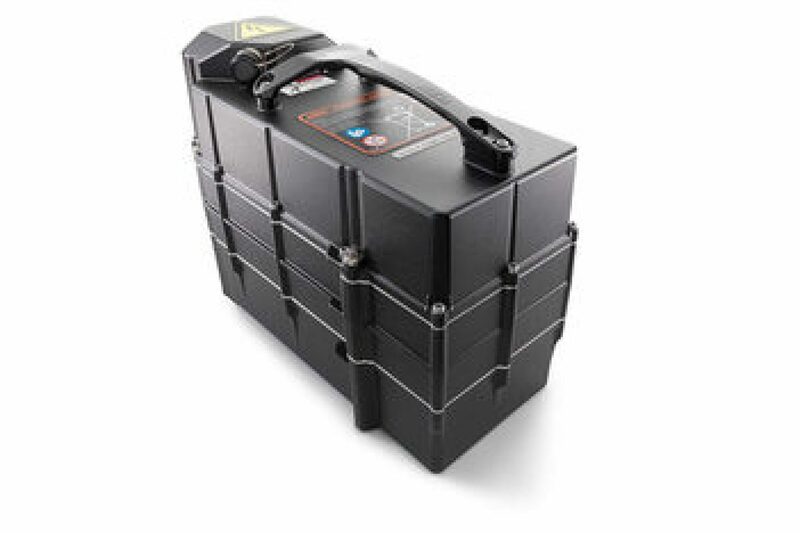 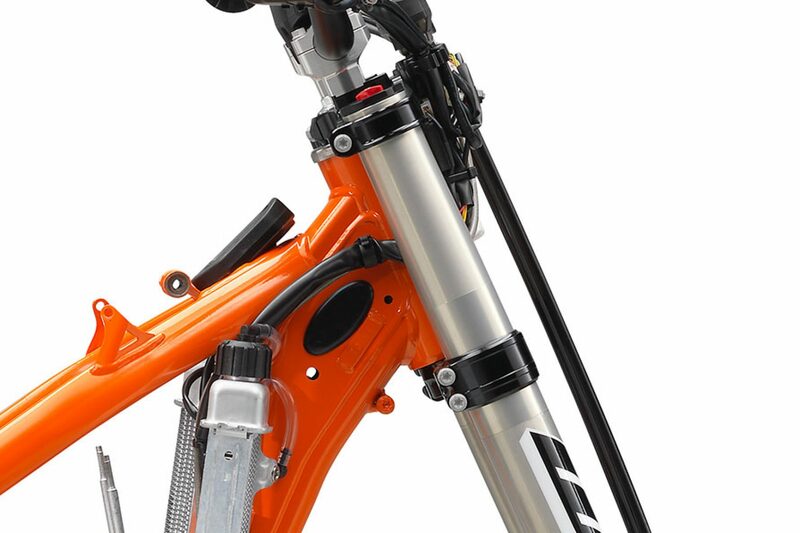 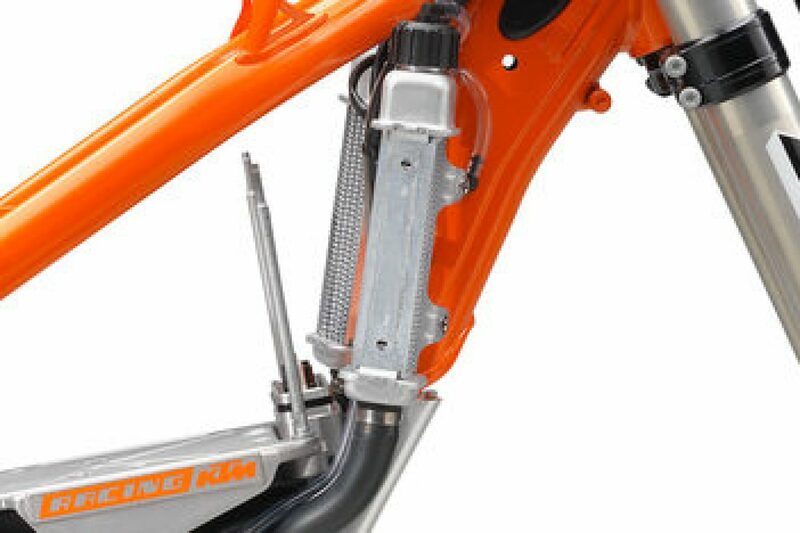 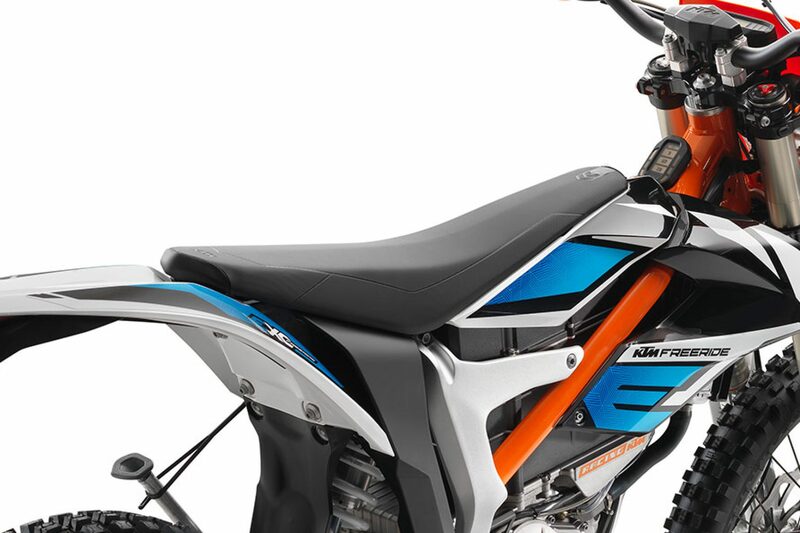 The external charger can be connected to any regular 230V socket fused at 10A or 13A and can be easily connected to the KTM PowerPack by flipping up the seat. 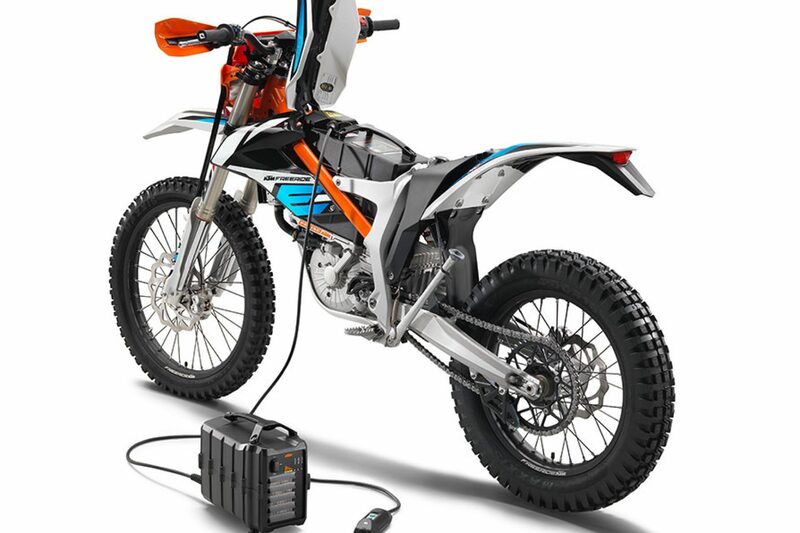 Charging time is about 110 minutes for a full charge, or about 75 minutes for an 80 % charge.